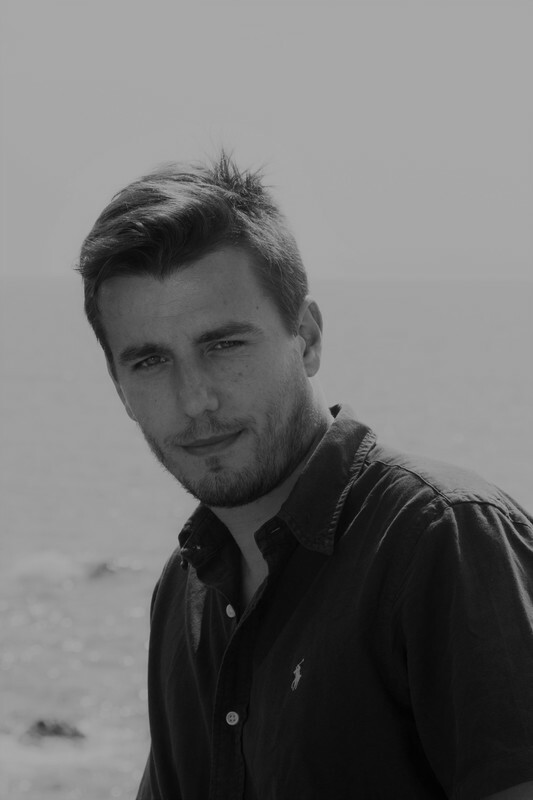 Writer and director, Daniele Barillà was born in Rome, Italy where he currently lives and works. He splits his time teaching Digital Cinematography at the University of Rome Tor Vergata and producing experimental films. Among his most well-known projects are the short film "Bravi Italiani", "Just One Night" and "2086". In 2014 his novel "Machin Gum" was published by Robin Edizioni.